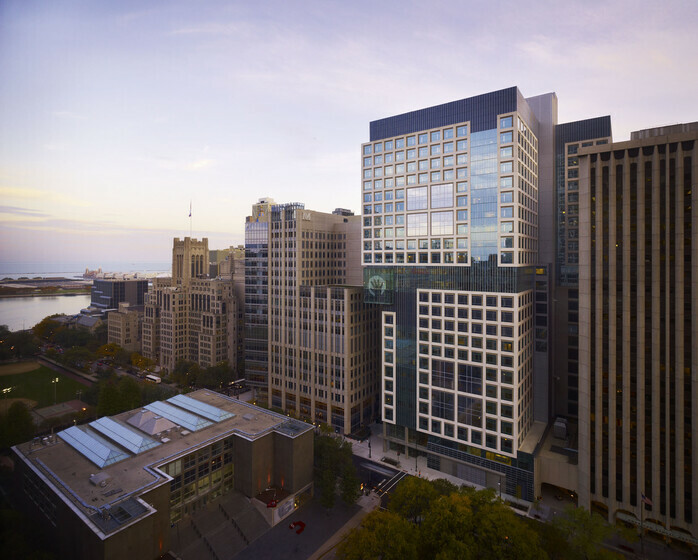 Relocated to a prominent urban location, the Children’s Hospital of Chicago has made a significant expansion which creates a comfortable and accommodating healthcare facility. Atelier Ten conducted extensive studies to optimize the building’s energy efficiency and improve indoor air quality. 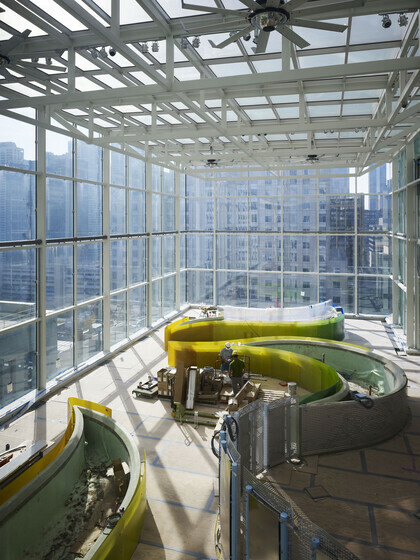 The primary sustainability goal of this new children’s hospital was to improve energy efficiency and provide high indoor environmental quality. During early design charettes, Atelier Ten helped establish the sustainable design direction for this project by focusing on efficient mechanical systems for reducing energy loads. 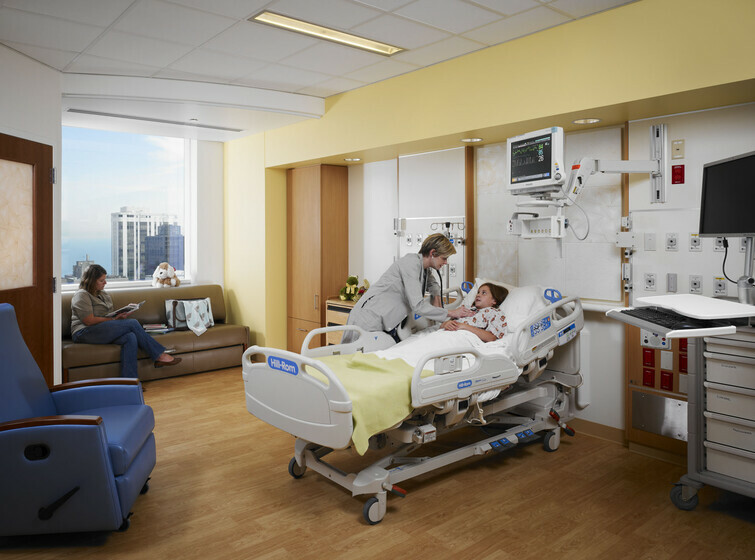 Atelier Ten also coordinated (in conjunction with RWDI) CFD analysis to ensure airflow for patient comfort and minimize the risk of airborne infectious contamination. In addition, external shading options for the patient rooms were analyzed to reduce solar heat gain and glare while protecting their views.